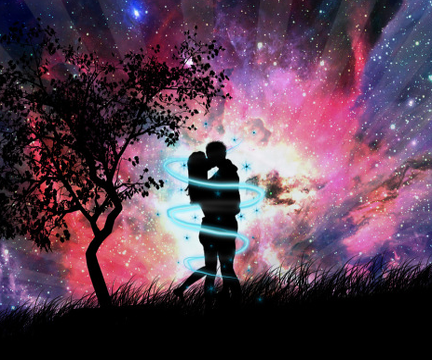 Ann Ross a Psychic Love Specialist and may help guide couples to reunite and reverse divorce/separation with using natural and spiritual remedies and intuitive love coaching. She also provides accurate twinflame & soulmate readings to help give you the insight you need on your love life and intimate relationships. Feeling like there's something wrong, but you don't know what it is? Nothing seems to go your way? Having a difficult time feeling happy or hopeful? 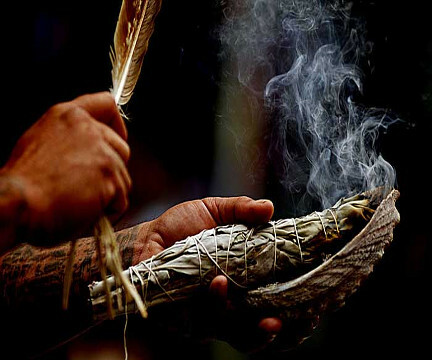 You may need a spiritual cleansing to help remove any negative blocks or bad energies. 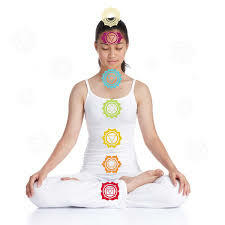 Psychic Ann Ross provides powerful healing programs to help promote inner balance and peace. 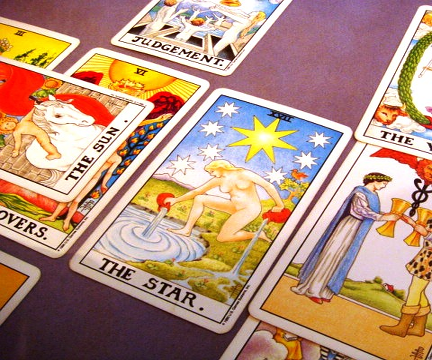 Palm, Tarot, Crystal, Energy Readings & Intuitive Guidance available by phone and in-person. Book your reading today for true and accurate spiritual insights to your world and surroundings. No sugar-coating, just honest and genuine advice! Psychic Ann Ross can also be hired for private parties and special events.